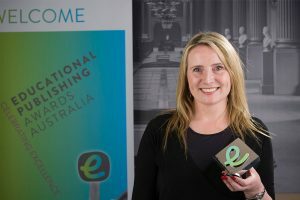 Jacaranda proudly announces that it has won the APA's 2015 Secondary Publisher of the Year award. A highly commended award was also given to SpyClass. 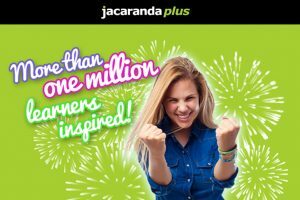 Jacaranda celebrates an important milestone: reaching one million inspired learners on the JacarandaPLUS platform. 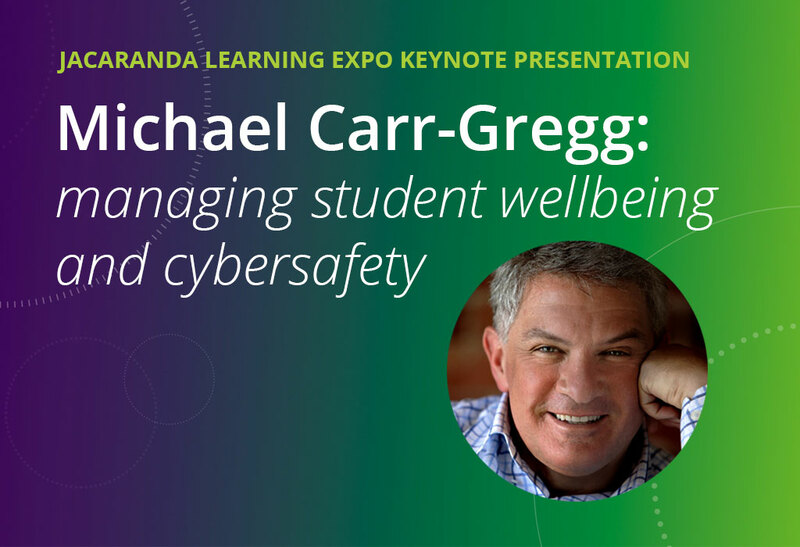 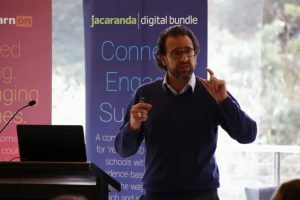 A review of Jacaranda's Learning Analytics events, which highlight how the new technology can be used by educators to inform decisions and target teaching.